Et Tu, Best Buy? 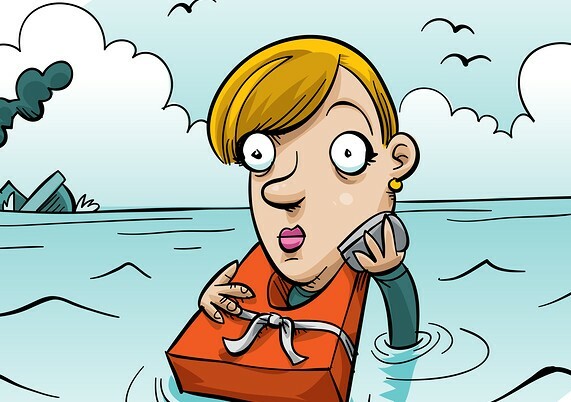 Why Are Captains Of Technology Scuttling Their Own Ships? 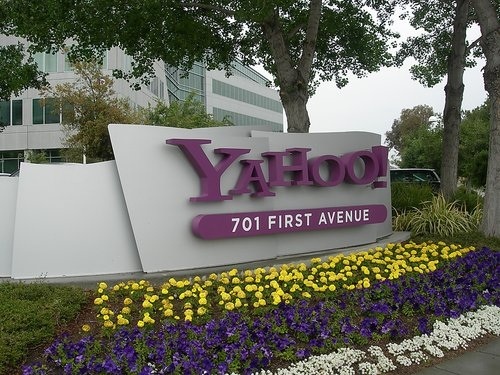 There’ve been interesting developments since Chief Yahoo Marissa Mayer put the kabosh on work-at-homers in late February. Did I say interesting? I meant disturbing.